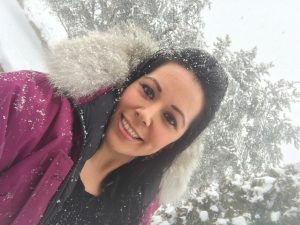 Biography: Jennifer is the local Project Coordinator for Pictou Landing First Nation in relation to the Canadian Alliance for Healthy Hearts & Minds. She is instrumental in managing the recruitment and data collection for this comprehensive study on understanding socio-environmental contextual factors for diseases of the brain and heart. She is a critical liaison between participants, our local Pictou Landing Advisory Committee, the HEC Lab’s Director (Dr. Castleden), and the national First Nations cohort Advisory Committee. Jenn is Mi’kmaq from Pictou Landing First Nation and brings a wealth of research and organizational management experience to her position through her training at Nova Scotia Community College and Cape Breton University and previous employment as a research assistant at Mount Saint Vincent University and Pictou Landing First Nation.